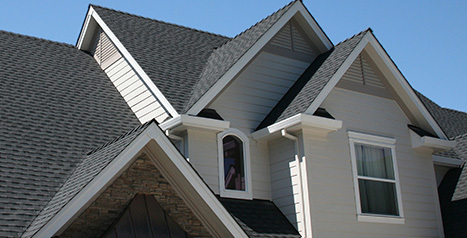 Homeowners in Stone Mountain depend on Brett Hayse for all of their roofing needs. 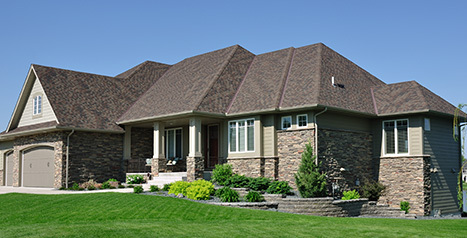 Brett Hayse only uses the best roofing materials so that roofing look you love will last for years to come. Roof damage can take a toll on your home. 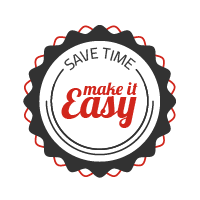 Learn how we can take care of it. 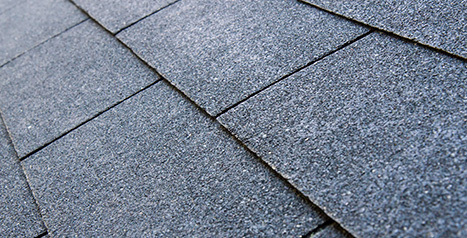 Brett Hayse is a fully licensed roofing contractor in the state of Georgia. 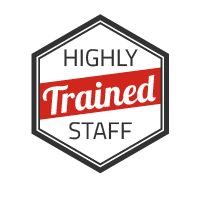 We’re happy to share our credentials with you before we get started. 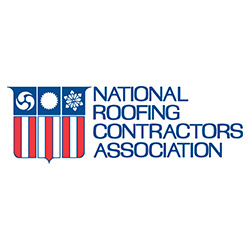 Contractor insurance should be non-negotiable in your search for a roofing contractor. 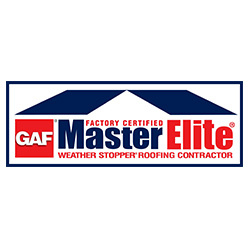 We have it, and so should any other roofer you’re considering. Brett Hayse has become the top choice for Stone Mountain homeowners. 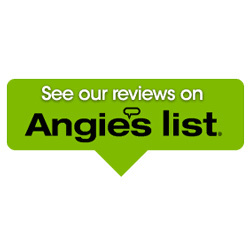 Check out our testimonials to see what your friends and neighbors have to say about us! 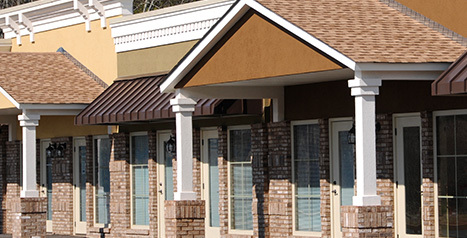 Stone Mountain has a wealth of roofing companies, and they all promise the exact same things: superior craftsmanship, excellent customer service, and industry-leading roofing materials. However, not all roofing companies can live up to the promises they sell. 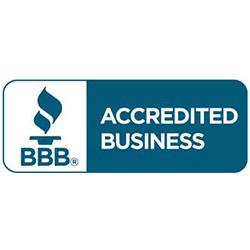 Brett Hayse Exterior Specialists has earned the trust of the Stone Mountain community — we have the happy customers, positive reviews, and BBB accreditation to prove it. That’s what gives homeowners peace of mind. 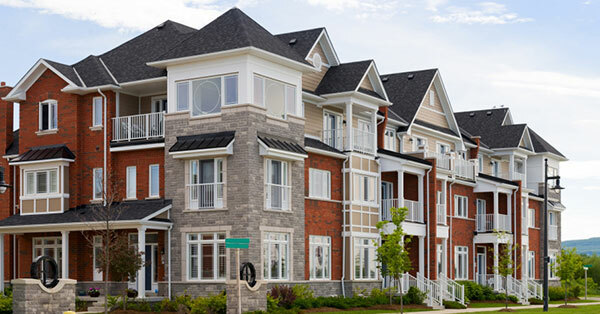 Owning a residential property or multi-family complex isn’t always easy. Do you really want an inexperienced roofer to make things tougher on you? 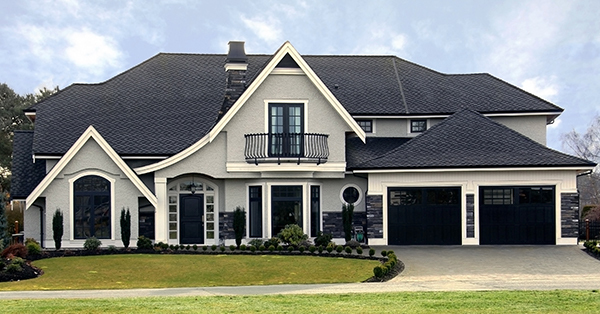 Brett Hayse Exterior Specialists is your trusted roofing company in Stone Mountain — we’re your area’s top provider of roof repair, roof replacement, roof maintenance, roof inspections, insurance claims, and more. 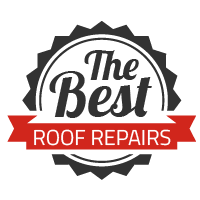 We only use the best asphalt shingles and other roofing products, hire highly skilled and trained roofers, and create a top-notch customer experience so you can have a roof (and a roofing experience) you’ll love. 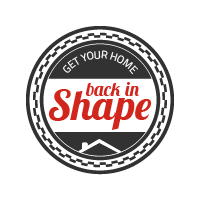 Call us with any questions, and get your free quote today.